A stunning composite system of aluminium on the external face and Hardwood Timber to the internal face. 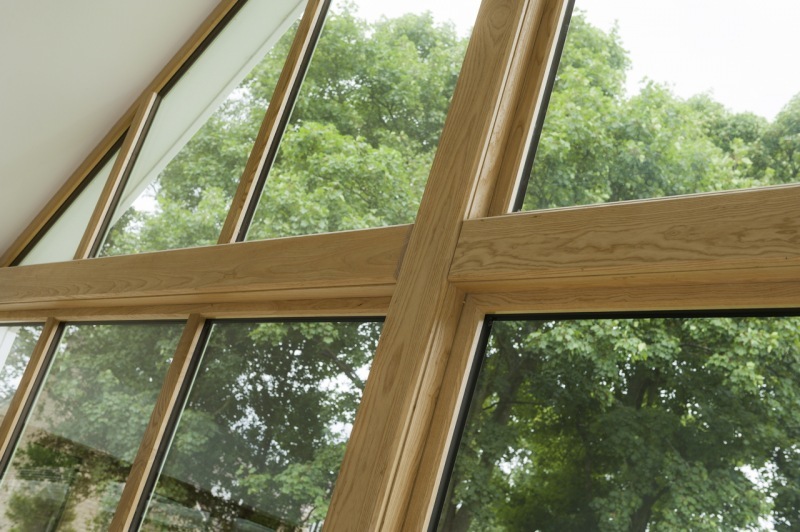 Opus is a composite system which is the result of bringing Aluminium & Hardwood Timber together. 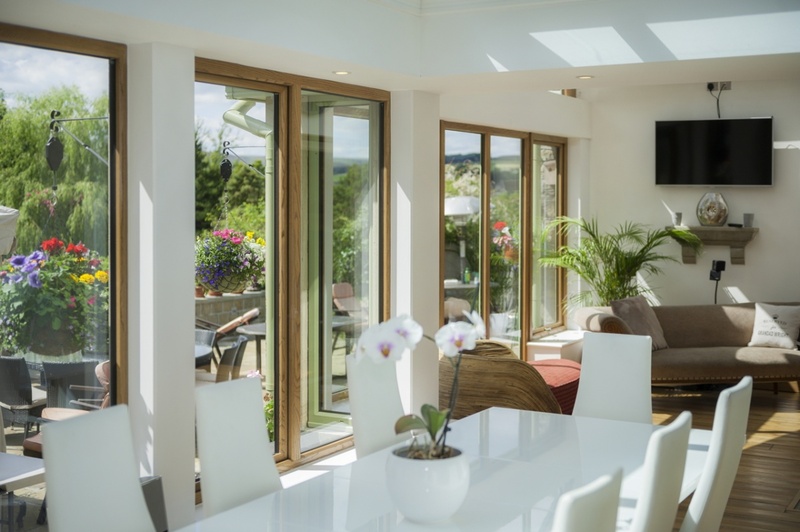 The Opus system features aluminium on the external face and a range of hardwood timber finishes to the internal face allowing homeowners to match their new window, door or room system to their interiors. Opus is for the discerning customer who is looking to invest in their property with a stunning, unique system that’s as individual as their home. 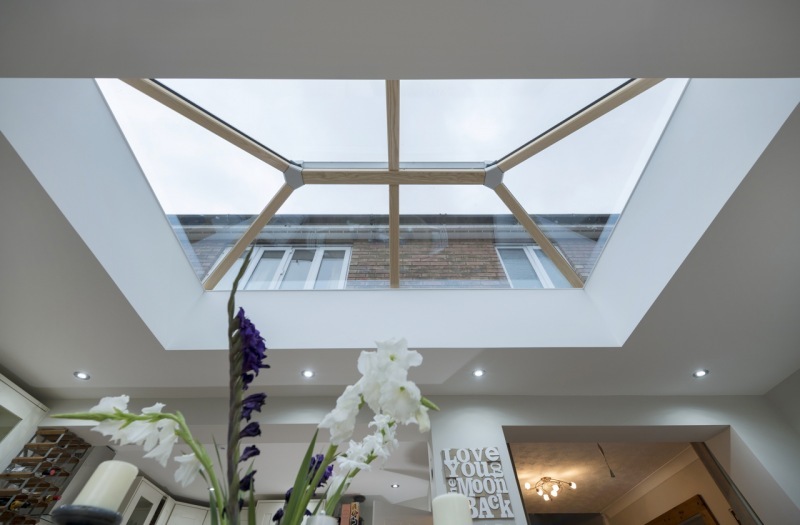 Opus is available for windows, doors and now even lantern roofs. With hundreds of RAL colours to choose for the external face and a range of timber finishes for the internal face, there is an Opus to suit any application. Windows don’t come any more beautiful than Opus. 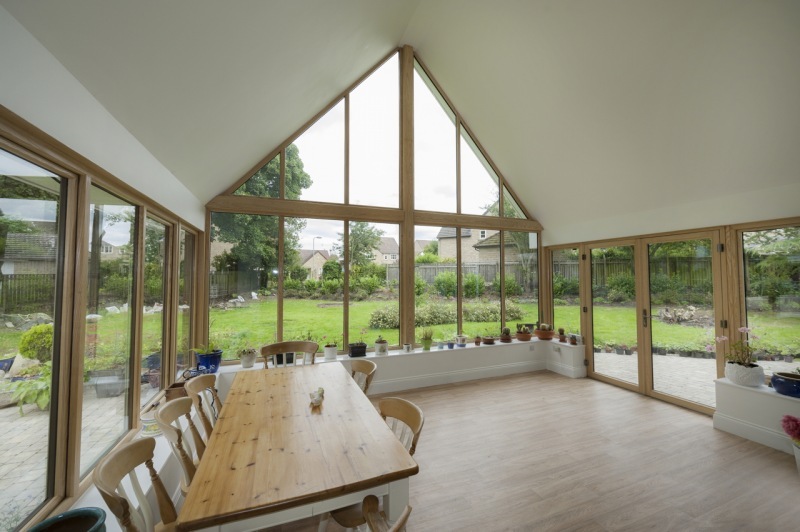 With 3 timber finishes for the internal face to choose from, homeowners can match their existing interiors with something that little bit different. We have also engineered key features to make the windows more secure with the latest multi-locking mechanisms which are fixed through the internal face to the aluminium structure. Create the feeling of more space and light. We can now offer traditional lantern roofs in our Opus finish which are designed, manufactured and installed to the most exacting of details. Lantern roofs create a feeling of more space and light within any room and with the Opus finish, homeowners can be rest assured that they have invested in a high end, unique product. American Ash, American Oak and American Walnut. Our Opus internal hardwood timber is now available in 3 unique finishes. American Ash, American Oak or American Walnut all with either a clear lacquer or uncoated finish. 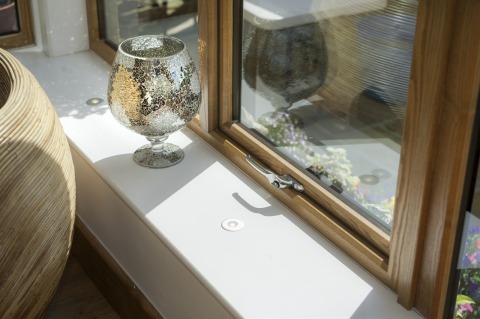 These are almost always matched with the homeowner’s current interiors including skirting boards, window boards and other internal joinery mouldings. Polished, Satin, Oil Rubbed and Stainless Steel Handles. With the latest Opus range, we have a number of handles to choose from. 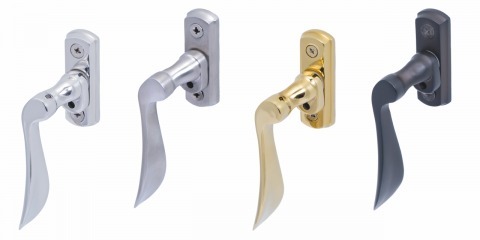 The standard options are polished, satin, oil rubbed or polished stainless steel with a contemporary brushed stainless-steel option also available if requested. Aluminium is a lot more flexible when offering colour choice. 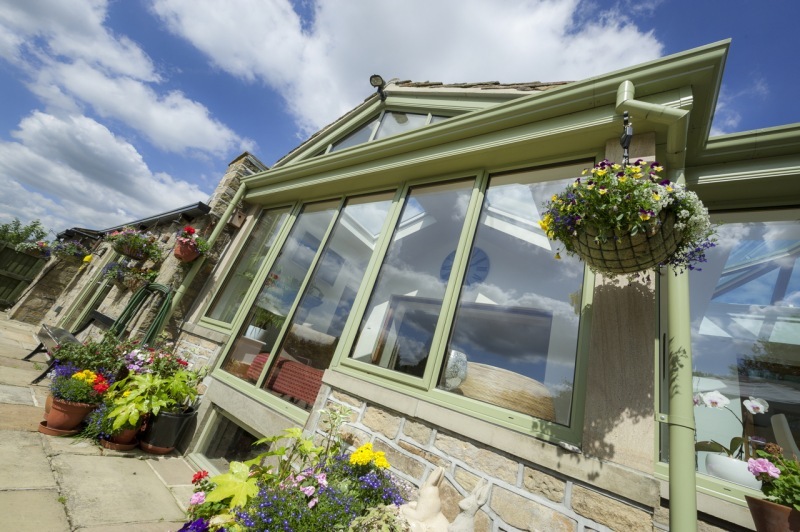 Our Opus range is available in any RAL colour (windows & doors only) and as it is powder coated, the high-quality colour process won’t discolour, rust or peel giving it an attractive appearance for longer.